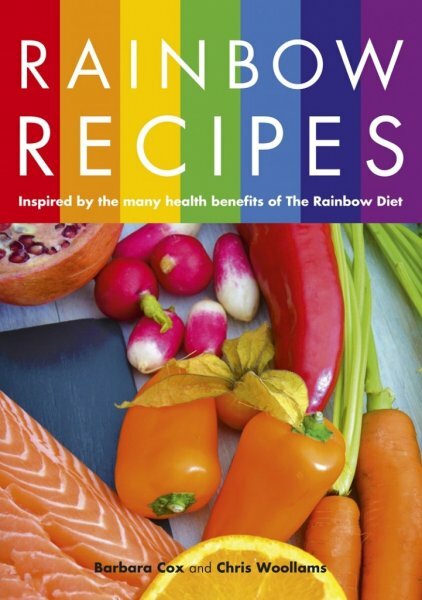 Barbara Cox, founder of Nutrichef and author of 'Rainbow Recipes' never disappoints in her talks on nutrition. 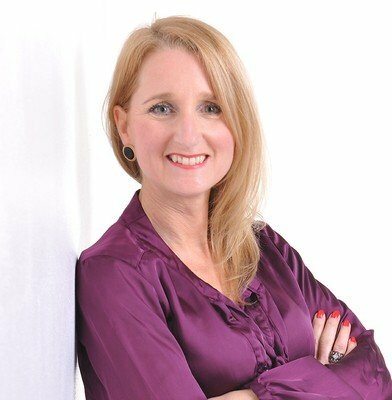 Barbaras' knowledge of gut health provokes a reaction of needing to know more about how we can improve our health. If you missed this evening, the blog may help you understand why gut health is so important. Our gut needs to be healthy, after all 80% of our immune system sits in our gut. Why would we want to compromise our health? An unhealthy gut would lead to poor skin, a sluggish system, toxin build up, infections, bloating and inflammation. Sound familiar? With any of these symptoms we may go to the GP, add medication to the gut and add to the already poor quality of life. The gut needs a cleanse! What builds up over years is revolting if we were to take a peek. Paracites, yeast, bacteria and toxins are in the colon after years of food being trapped. We descale our kettle, clean our appliances and unblock our sinks, but do we ever think of cleansing the gut? Lets look at a new product that can help. Restoriix is worth a look! The Company says "We live in a world that too often feels out of balance. Add constant stress from busy schedules with too much fast food, throw in environmental pollutants, mercury from dental fillings, preser-vatives in foods, toxins from plastics, cleaning agents, and poor air quality, and it’s easy to see why our bodies may be suffering unhealthy consequences.All this toxicity may be causing your body’s natural systems to function at less-than-optimal levels, and when your systems are under stress and out of balance, they can’t work as efficiently. Consequently, you may suffer from low energy, weight gain or loss, and weakened immunity. So what can you do to combat these negative effects? 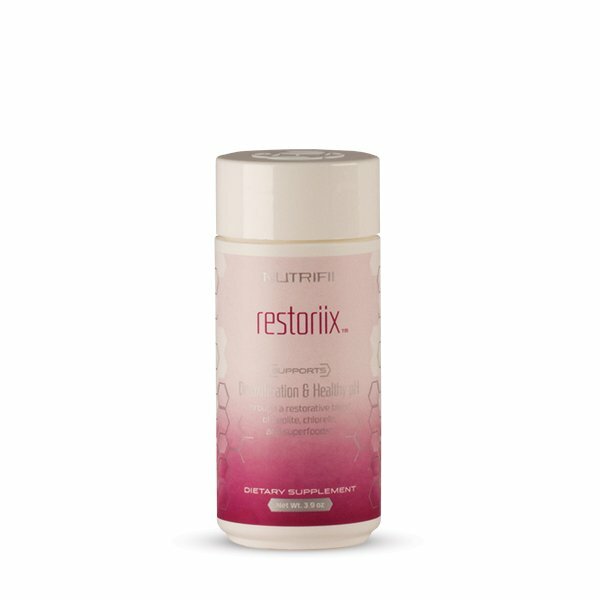 Restoriix is a cleansing supplement that supports your body’s normal detoxification processes to help you reach your peak balance potential. Using a combination of zeolite, charcoal, and nutrient-dense superfoods, Restoriix can help rid your body of unwanted toxins and restore balance that may have been lost." Water plays a high part in our health too, how many of us can be honest and say we drink at least 2litres per day? "We need hydrating fluids like herbal teas and water just to function. It would lift our mood, hydrate our organs, brighten our skin and give us more energy" says Barbara. A Top Tip is to drink a glass of hot water first thing and last thing at night with a slice of lemon and ginger to flush our kidneys. Also drink at least 20 minutes before and after a meal to aid digestion. Broccoli, Tomatoes, Onion, Garlic, Fennel, Kale, Chicory, Mangoes, Berries, Shiitake mushrooms, Cherries, Seaweed and Spices. Top Tip is to use Shiitake Mushrooms instead or the regular ones as they are full of yeast which is not great in our gut. Wine is generally in our diet, not daily but socially. It was great to hear Barbara suggesting a good glass of red can be good for us.....she recommends Cabernet Sauvignon or Malbec in particular so it's not all bad news. Top Tip cook with Coconut Oil and Chi Coconut water is the best choice for drinking.